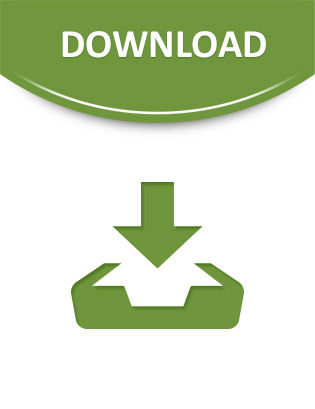 IT Download Description: There are a variety of BlackBerry® simulators available to emulate the functionality of actual BlackBerry products, including BlackBerry smartphones and BlackBerry® Enterprise Server. Use BlackBerry Device Simulators to demonstrate and test how the BlackBerry®Device Software, screen, keyboard and trackwheel/trackball will work with your application. These simulators will also simulate behavior in various wireless network conditions. BlackBerry Device Simulators are great tools for testing, training and use in presentations. When integrated with the BlackBerry® Java® Development Environment (BlackBerry JDE), BlackBerry Device Simulators can run and debug applications developed in the BlackBerry JDE. Each simulator package represents a publicly available application version and contains simulators for multiple BlackBerry smartphones. Terms of Trial License: Free to download and use.